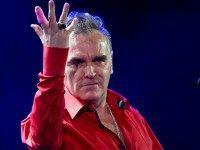 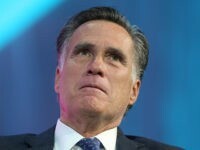 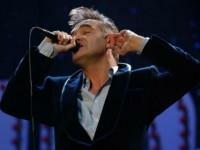 Morrissey was physically assaulted onstage during a concert Saturday by a man who rush the rocker from the audience. 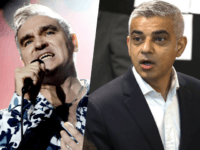 Smiths frontman Morrissey has doubled down on his support for the For Britain party, telling fans not to be discouraged by “the tyrannies of the MSM”. 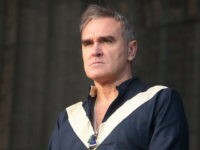 Musician and former Smiths frontman Morrissey denied he would kill President Donald Trump, attacked the “hateful” media, and wished the public a Merry Christmas “free of terrorism” in an end of year speech posted online this week. 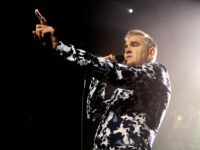 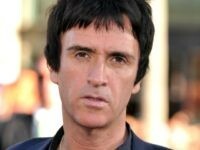 Musician and songwriter Morrissey angrily excoriated British politicians following Monday night’s deadly terrorist attack at a pop music concert in Manchester, England, claiming that it is easy for politicians to say they are “unafraid” and to remain resolute while failing to address the root causes of terrorism and hiding behind their own robust security. 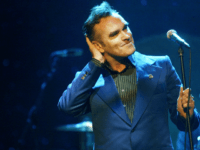 The iconic, charismatic Morrissey, originally of Manchester indie band The Smiths, now a solo artist, announced his return to Israel with two concerts, on August 22 in Tel Aviv’s Heichal HaTarbut and August 24 in the Caesarea ampitheater. 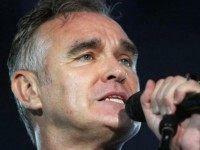 Controversial musician Morrissey is now comparing the Transportation Security Administration to the Islamic State, after his complaint about being groped by airport security at San Francisco International Airport was ignored. 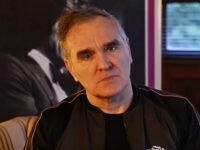 During a Wednesday interview with The Daily Beast, former Smiths front man Morrissey weighed in on presidential candidates Donald Trump and Hillary Clinton, while also stating an opinion President Obama has done nothing to help struggling blacks. 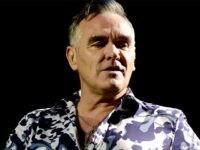 Morrissey sat down with Larry King on Wednesday for the singer’s first video interview in a decade, and he wasted little time going after President Obama, GOP presidential candidates and the TSA agent who allegedly sexually assaulted him at San Francisco International Airport last month.